Fundation, which company CEO Sam Graziano described to the WSJ as a credit solutions provider rather than a lender, has secured a $100 million credit facility from Goldman Sachs. But they are a lender, a direct small business lender in fact, that uses their own balance sheet to make loans. Fundation is different in that they bolt their platform on top of the traditional banking system. 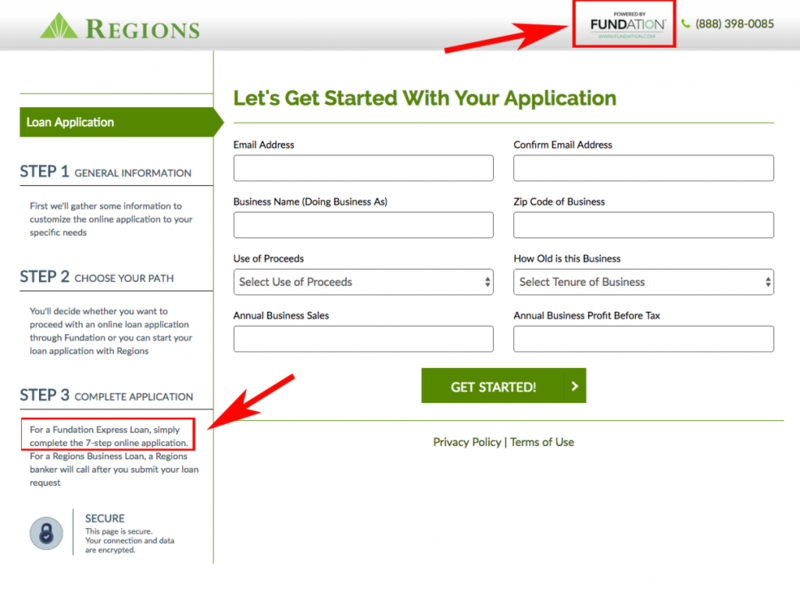 Their partnership with Regions Bank for example, allows Regions Bank customers to apply for a Fundation loan right through the Regions.com website. The sizable credit facility, the system it will help foster, and the name behind it further demonstrates the demise of peer-to-peer lending. “We decided to be an integrated partner of the banking system,” said Fundation’s Graziano to the WSJ in regards to the saturated environment of lending platforms. 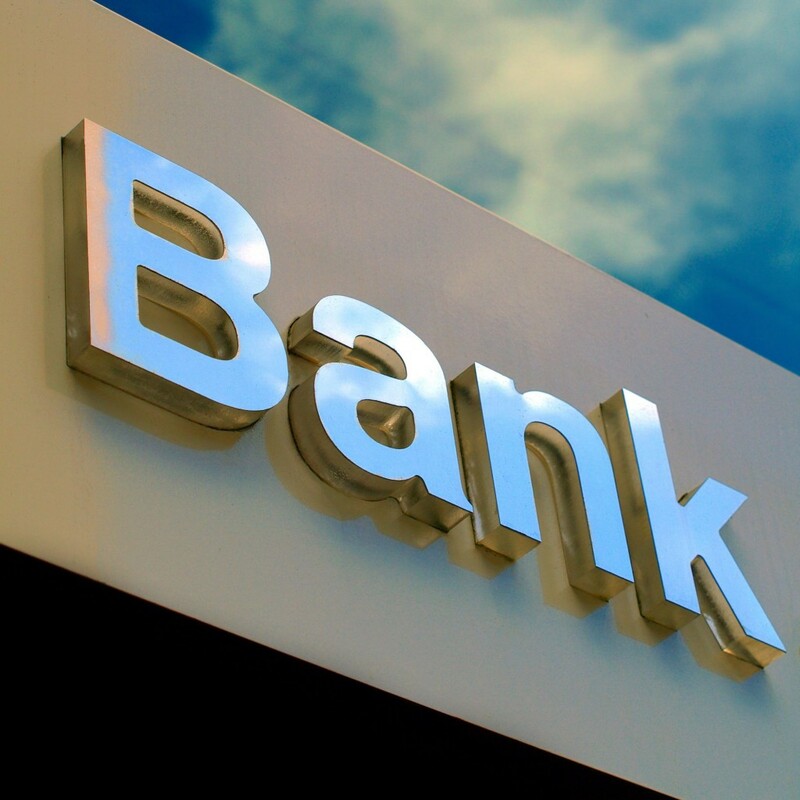 The WSJ also reported that the firm will use the funds to make more loans to Regions bank customers as well as other community banks that they have partnered up with.